Headingley is the latest place to live in Leeds as a student. 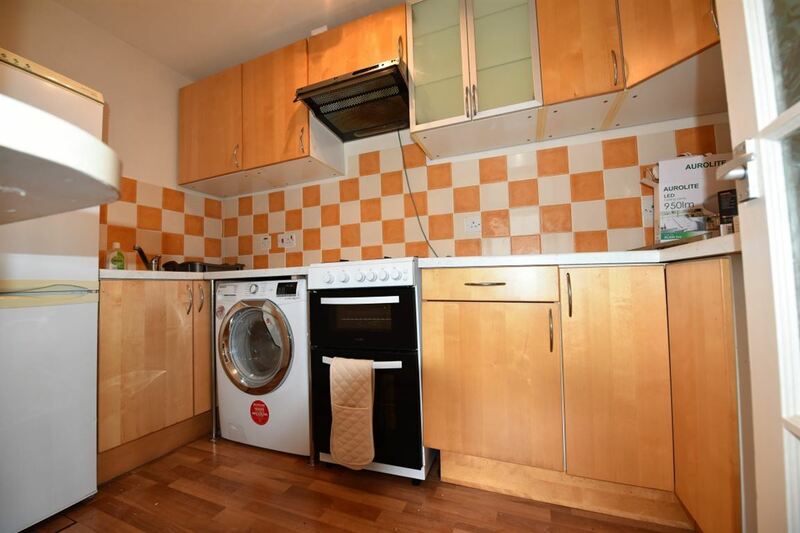 It's well within walking distance to Leeds City Centre and hosts many fantastic restaurants, pubs and bars. To find out more about Headingley, check out our area guide for Headingley. 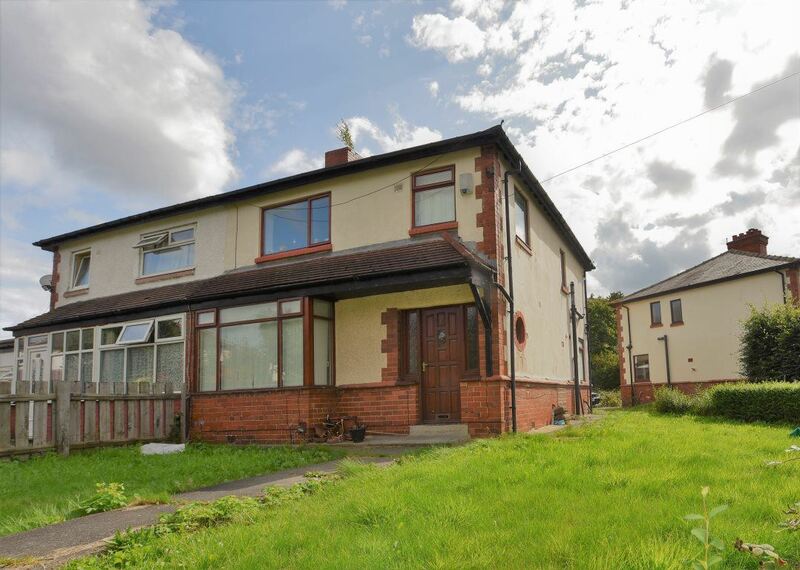 We have a large selection of properties to let in Headingley. If you need to find out more about living in Headingley, please click here to view our Headingley area guide.